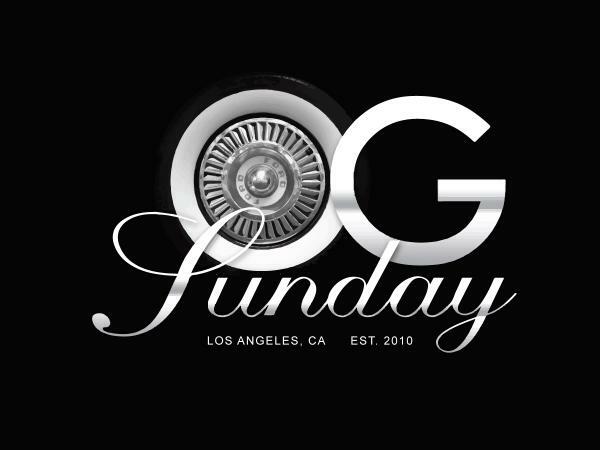 Since 2010 OG Sunday has been the best place for the Funk.60’s,70’s, 80’s. Disco, boogie,raw grooves. All night with DJ As-Is. Deep cuts and songs everyone knows every word to alike.